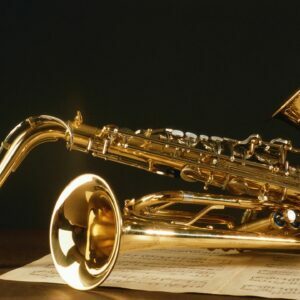 Enjoy an evening of live Jazz from some of the McMinnville area’s finest musicians. Friday, April 26th from 7 – 9 pm at the McMinnville Community Center. Featuring the MHS Jazz Band, RED, and 99 West Jazz Band!